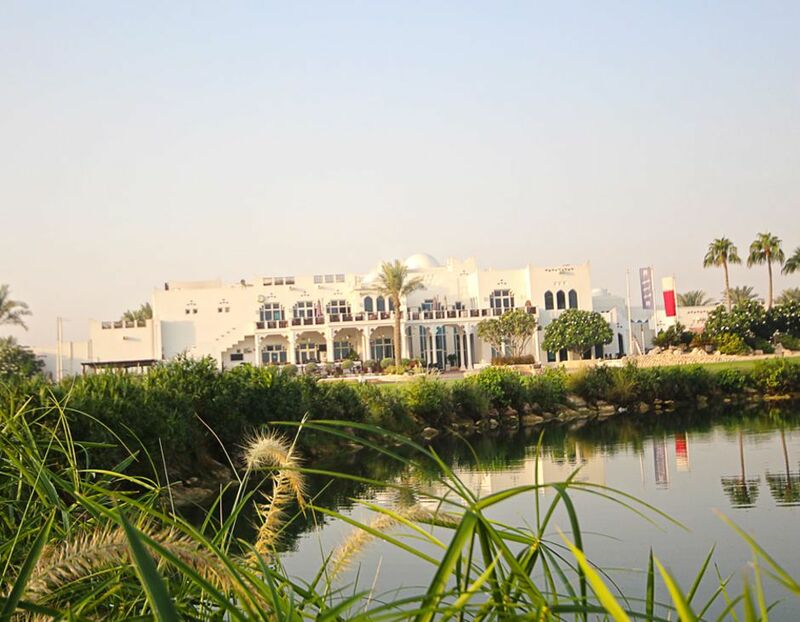 The Doha Golf Club is a 18 hole Championship Course with nice lakes in a beautiful landscaping and a modern clubhouse. The clubhouse is on the highest point on the course, so it provides amazing views. 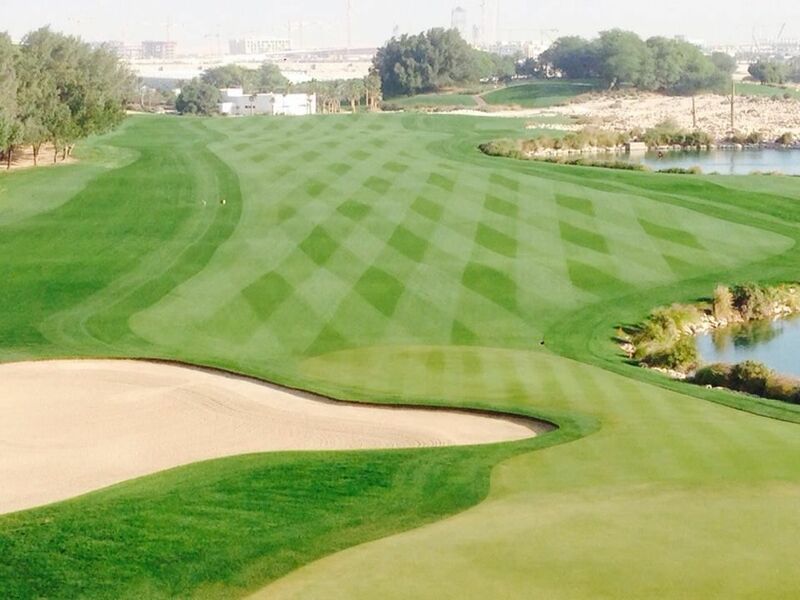 The 9 hole Academy Course at Doha Golf Club measures 2,544 yards overviews the West Bay Lagoon. 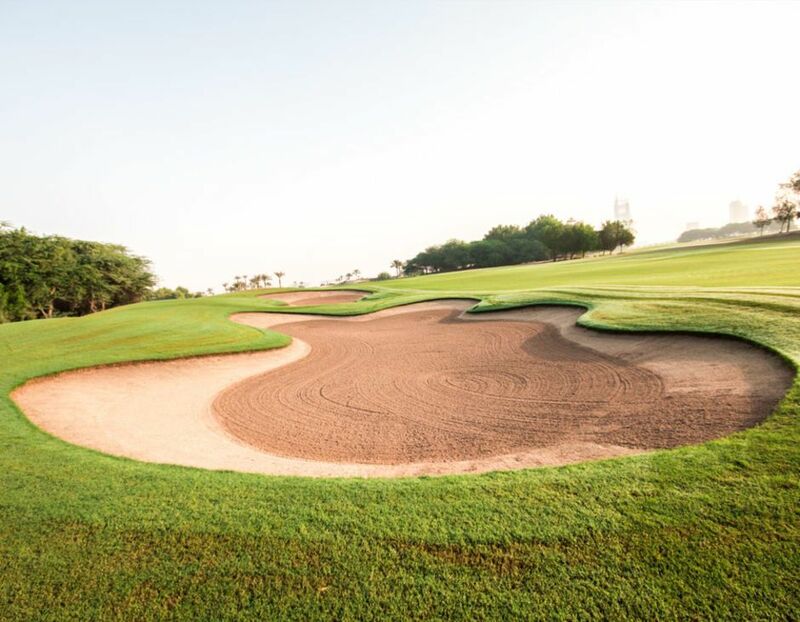 Three par 3 holes, five par 4 holes and one par 5 hole provide the perfect location to improve your golf. 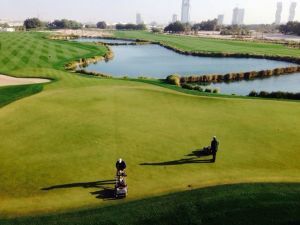 The Championship Course has quite a few challenging holes, so it will be an interesting round for experienced golfers. The Academy 9 hole course is less demanding and can be played by beginners, ladies and those who want to play a quick nine holes. 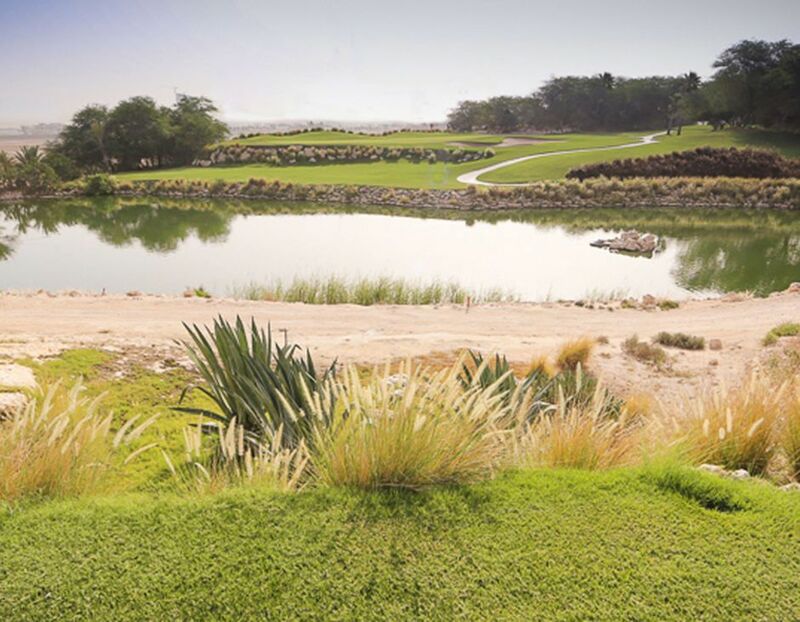 The unusual 150 hectare site has been enhanced by emphasizing the natural attributes and features. With the huge lakes this course seems double as obstacles and aesthetic features. 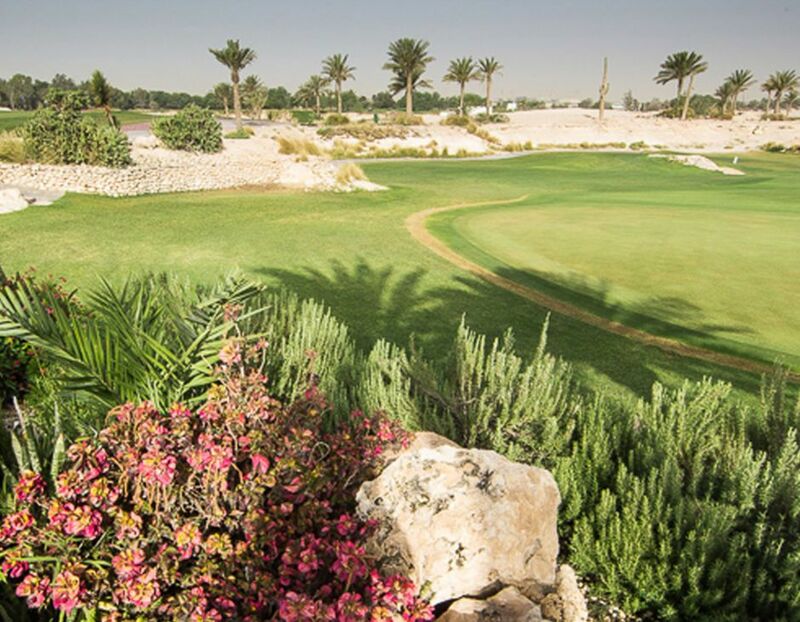 Doha Golf Club Academy Course is not yet in our pool of Golf Courses for orders.